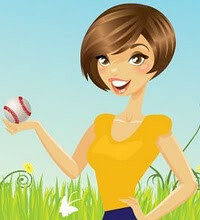 Thanks to Mama Belle for giving me something else to blog about. Here are her rules, copied straight from her blog. What I want to know is 10 NEW (not the same old thing) things you've discovered that you can't live without and why. Not Jesus or your family ... that's a given. I'm talking PRODUCTS ... anything from groceries to toiletries to make-up to shoes. This will help us all discover new things we may want to try. And since I have discovered some new things over the past year here is a list of a few of them. 1. 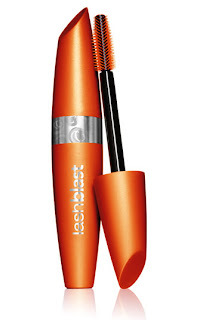 This is the best mascara EVER! 2. 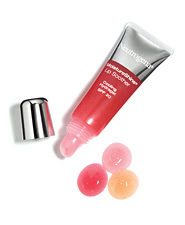 This lip soother by Ne utrogena is awesome. It even tastes good. 3. 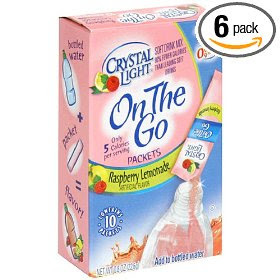 These Crystal Lite packets to go are the best. Raspberry Lemonade is yummy! 4. This video game ROCKS! Literally. I'm usually not a big fan of video games. But this is one the whole family has fun playing. 5. 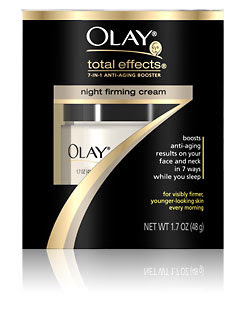 This cream smells so good, and makes my skin feel so soft in the morning. 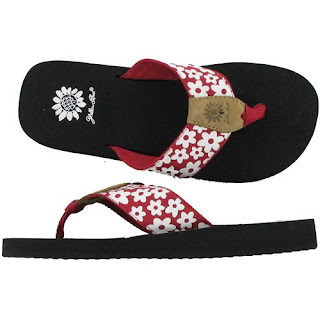 6.The flip flops are a must. So comfortable and I just love the red! 7. This is the best purse. It leather and it holds everything! 8. 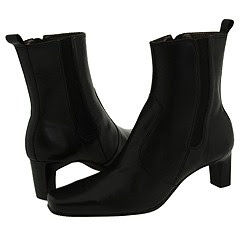 This winter these have become a staple for my wardrobe. 9. OK I know it's a stretch but I love how my house smells after I spray this. 10. These candles also smell great! 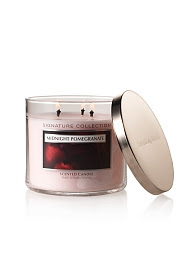 My favorite is Pomegranate. OK so here's the deal now it's your turn. Copy the rules and link back to my post and Mama Belle. I can't wait to see all the great stuff you ladies use! Rock Band 2 ~ That is so funny!!! I can just see you now, jamming with the boys! You are so cool! Did the Dr. make you all better? I think I would like to do this! I have to clear of my computer desktop first though. All those pictures on there mixed in with mine would stress me out : ). #7 looks like a Dooney! And if it is....you are so right! Every girl must have one! I heart you Dooney & Bourke! Girl...I love this post, but I'm too sick to participate. Baby Mc and I have been quite unpleasantly ill...stomach bug....so you know what that means! YUCK! I'm going to hurl again just typing it. Oh gee...gotta go!! !